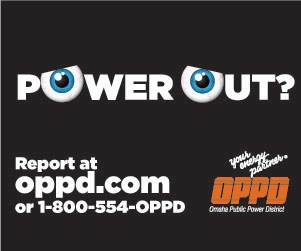 OPPD’s outage map is always available to keep you updated on any power outages in our coverage area. 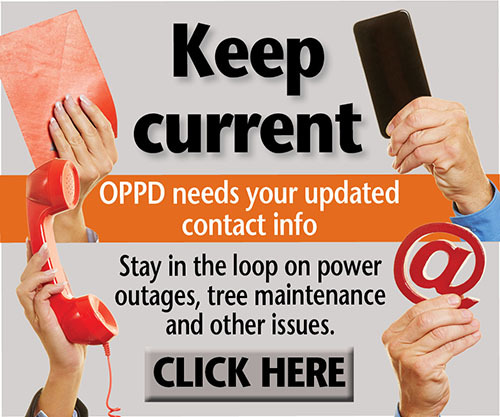 It is the best place to check on the latest number and locations during stormy weather. 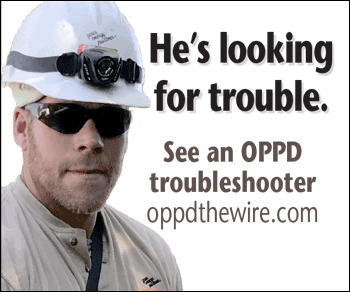 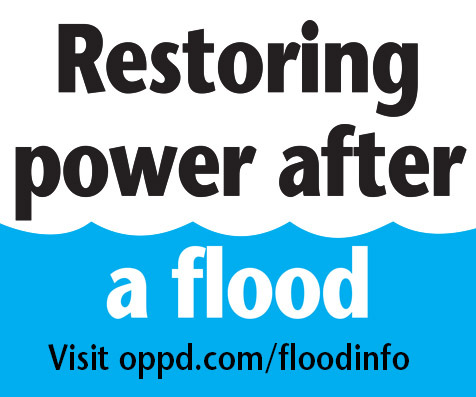 If you ever experience an outage, call OPPD’s outage number at 1-800-554-OPPD or report it online at oppd.com.